We're in the home stretch for 2017 as the number of new releases slows to a trickle, the big exception being Record Store Day's Black Friday event at the end of February (which brings more than a few vinyl goodies for we collectors!). Still, there's a wealth of crazy cool stuff coming in November/December including new albums from Billy Bragg, blues guitarist extraordinaire Ronnie Earl, and the great singer Mavis Staples, among others. 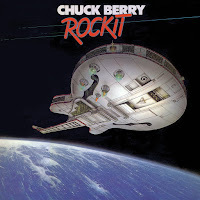 We also have reissues and archive releases from the legendary Little Richard, Chuck Berry, King Crimson, Apples In Stereo, Richard Thompson, and the Rolling Stones! 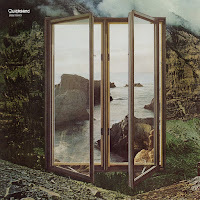 If we wrote about it, there'll be a link to it in the album title; if you want an album, hit the 'Buy!' link to get it from Amazon.com...it's just that damn easy! 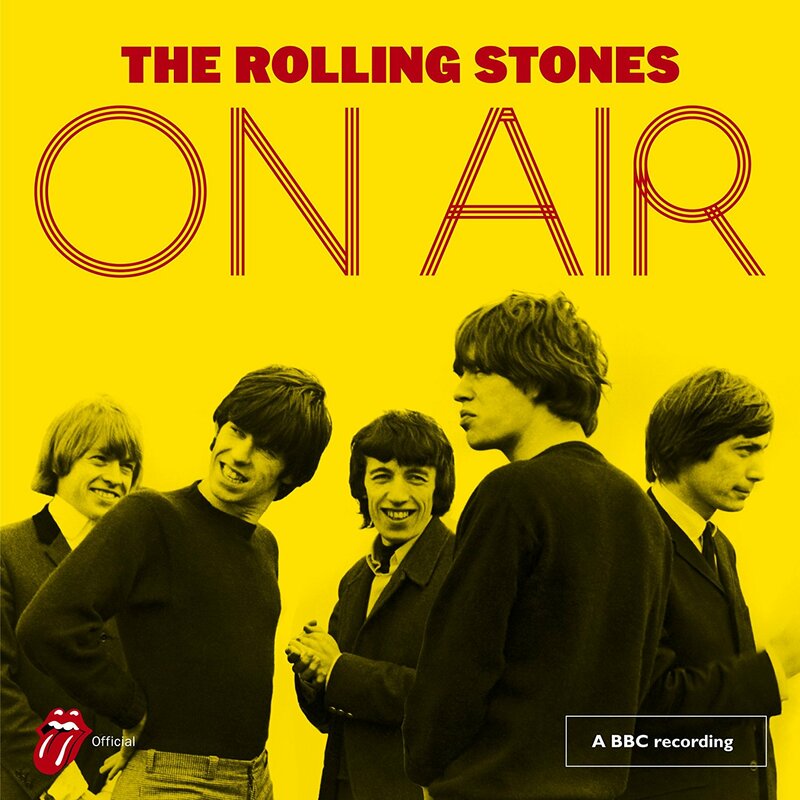 Your purchase puts money in the Reverend's pocket that he'll use to buy more music to write about in a never-ending loop of rock 'n' roll ecstasy! Y'all have a great holiday season and we'll be back with a fresh 'New Music Monthly' column in 2018! Anti-Flag - American Fall BUY! Billy Bragg - Bridges Not Walls BUY! Cannibal Corpse - Red Before Black BUY! Converge - The Dusk In Us BUY! 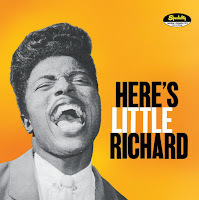 Little Richard - Here's Little Richard BUY! The Apples In Stereo - Tone Soul Revolution [vinyl reissue] BUY! Strawbs - The Ferryman's Curse BUY! Richard Thompson - Live at Rockpalast BUY! King Crimson - Earthbound [deluxe reissue] BUY! R.E.M. - Automatic For The People [deluxe reissue] BUY! 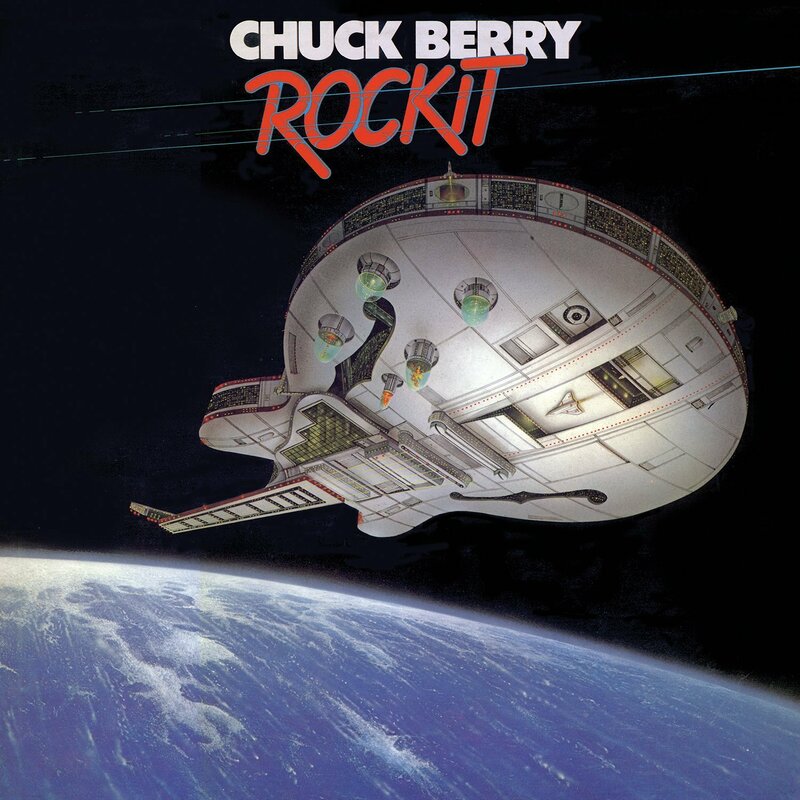 Chuck Berry - Rockit BUY! 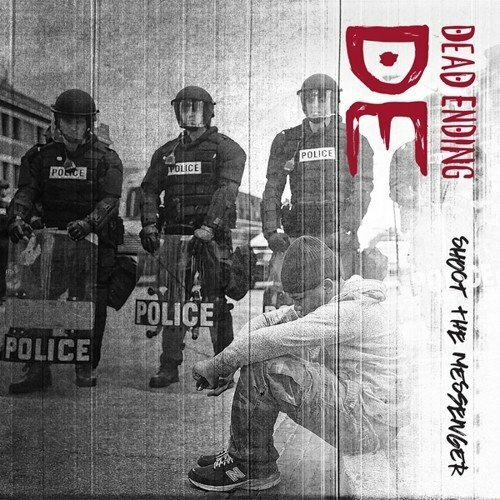 Dead Ending - Shoot the Messenger [vinyl] BUY! Ronnie Earl & the Broadcasters - The Luckiest Man BUY! Morrissey - Low In High School BUY! Mavis Staples - If All I Was Was Black BUY! Noel Gallagher's High Flying Birds - Who Built The Moon? BUY! 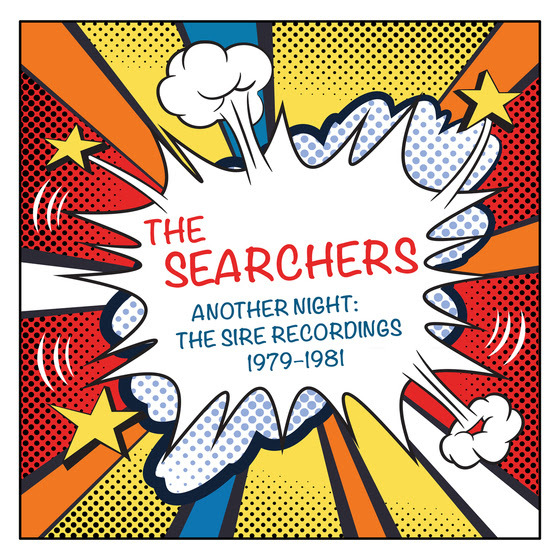 The Apples In Stereo - Her Wallpaper Reverie [vinyl reissue] BUY! The Rolling Stones - On Air BUY! 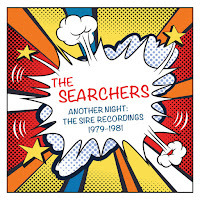 The Searchers - Another Night: The Sire Recordings 1979-1981 BUY!